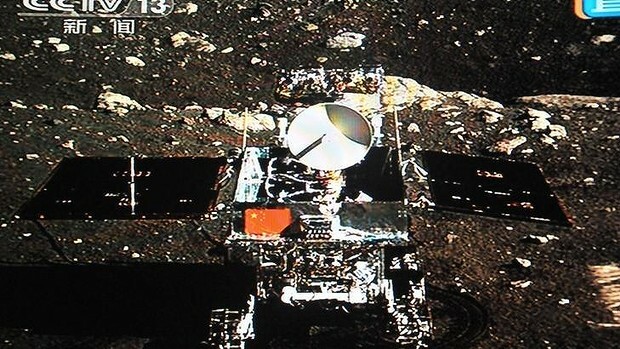 China, last week, became the third country to guide a spacedraft onto the moon, and send the Jade Rabbit rover to a three-month long lunar exploration. The USA and Russia are the two other countries that have managed to accomplish similar “soft landings”. Space exploration, for China, will be a key driver for enchancing technological expertise, military strength and country status. Peter Schwartz , in his latest book (Learnings from the Long View, 2013) suggests that it is plausible to see, in the near future, a new space race, with China playing the role of the Soviet Union during the 60’s. We also might see a race to Mars or to stake claims to mineral rich Asteroids. ← The ICFS Pilot course is up and running!